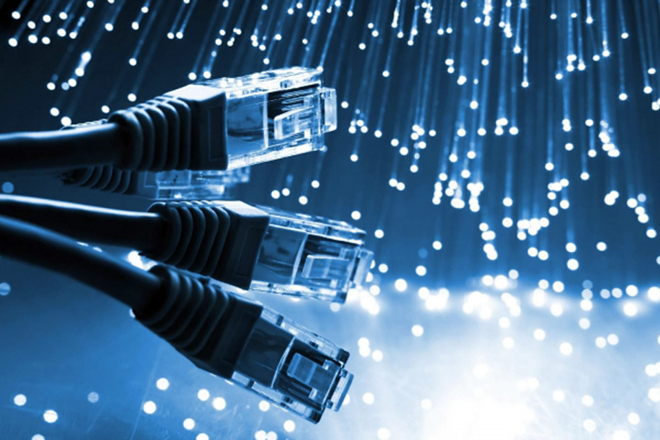 The Intra Asia (IA) cable system connecting Vietnam to Hong Kong and other parts of Asia encountered a power failure on January 10 morning, affecting the speed of internet connection of local users. Internet service provider Viettel said on January 12 that the disruption has happened at several points off Singapore’s shore. The cable is being repaired but there is no confirmation on when the IA will resume full operations. Several internet service providers said they had rerouted and transferred signals to other cable systems to minimize the impacts on users. The 6,800 km (4,225 miles) undersea cable system was officially launched in November 2009, connecting Vietnam, Singapore, the Philippines, Hong Kong and Japan. More than 50 million people in Vietnam, or over half of the country’s population, are online.